It's fitting that former Wilco band member and songwriter Jay Bennett's fatal overdose came just a month before this week's Wilco (the album) . While it's still the pretentious hipster move to say that a band "hasn't been the same" since a certain member left, many fans certainly feel that way about Jay Bennett and Wilco. After all, Bennett's last work with the group was their modern masterpiece Yankee Hotel Foxtrot, released in 2002. Their latest record, Sky Blue Sky, was so soft-classic-rock and bland that expectations for the new album are decidedly low. Thankfully, Wilco (the album) is a pleasant surprise. In an unwitting tribute to their days with Bennett, the band's seventh record harks back to their subterranean heyday, albeit in more polished form. 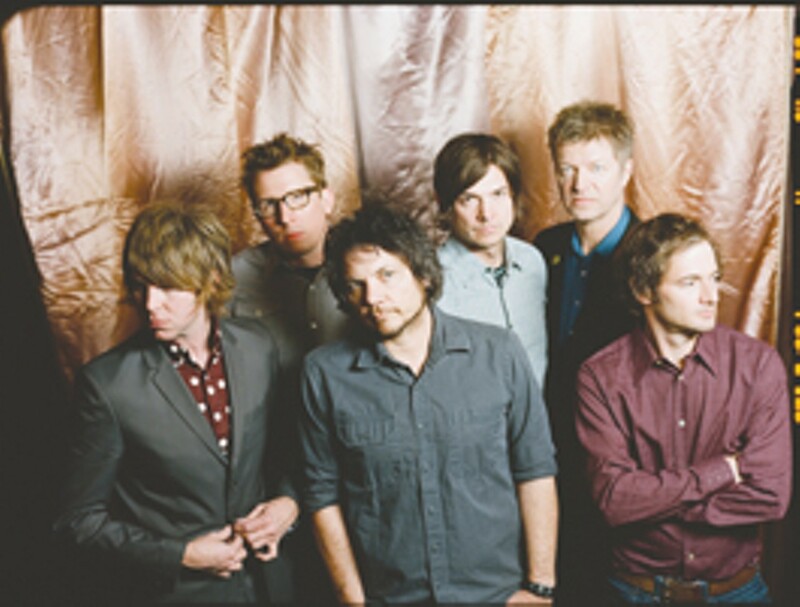 "Wilco (the song)" opens with a funky piano riff which recalls "Can't Stand It" from Summerteeth and a sense of humor that wipes away Sky's sterile sincerity. "Have you had enough of the old / Put on your headphones," Tweedy sings, as if in a '60s bubblegum group. Then the chorus: "Oh, oh, oh, Wilco, Wilco / Wilco will love you, baby." While there are still clunkers, like the sleep-inducing "Country Disappeared" or "One Wing," the album's duds are adjacent to songs like "Bull Black Nova," a slow-building prog-rocker that finally utilizes Nels Cline's eccentric guitar mastery, ending the song in a Sonic Youth shred fest alongside Tweedy's yelp. The piano, sounding like the E Street Band's Danny Federici, makes a welcome return alongside Cline's wailing slide work in the George Harrison&–like centerpiece "You Never Know," an anthem for the times: "Every generation thinks it's the worst, thinks it's the end of the world," Tweedy sings before declaring in the chorus, "I don't care anymore." Sadly, the duet with Feist," You and I," barely reaches cutesy She & Him level, but we finally get country-rock Wilco songs for the first time since the Being There LP in "I'll Fight" and the honky-tonk of "Sunny Feeling." While the record's improved lyrics still don't reach Tweedy's previous narrative heights, it's good to hear the group experimenting again—and that Tweedy's loosening the creative reigns on Nels Cline. Starting now, I'm officially anticipating "Wilco (the return)."